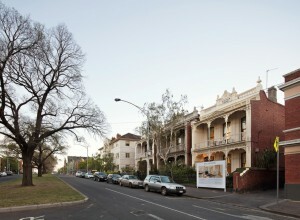 In good news for property investors, rents are on the way up throughout Victoria. Melbourne rental rates increased by 1.2% over the first quarter of 2018 while outside of Melbourne, rents grew by 0.5% over the same period. Over the past 12 months, Melbourne rents have climbed 3.5% higher compared to an increase of 2.9% across regional Victoria. 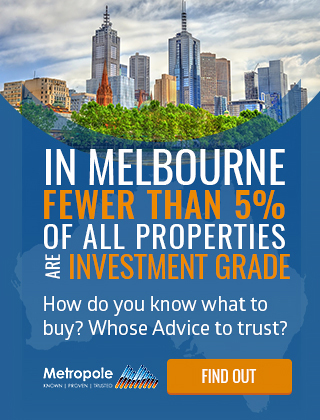 Gross rental yields in Melbourne are currently recorded at 2.93% compared to 4.52% in regional Victoria. 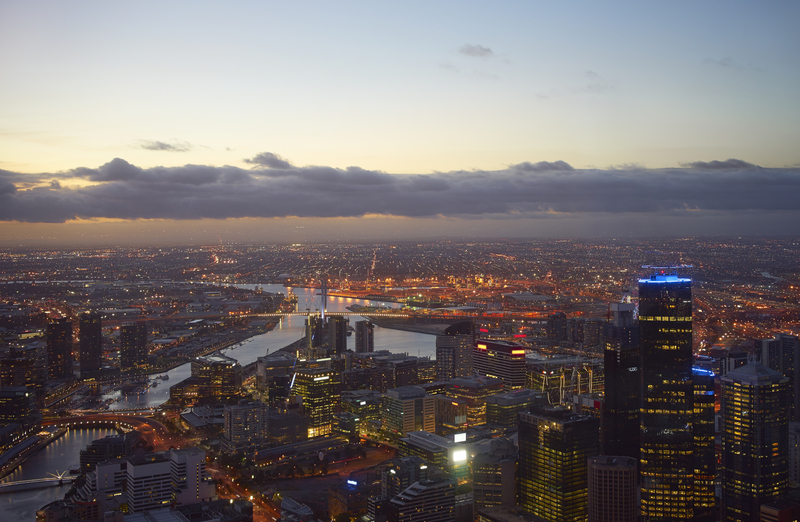 o Melbourne regions recorded a decline in rents over the first quarter of the year. 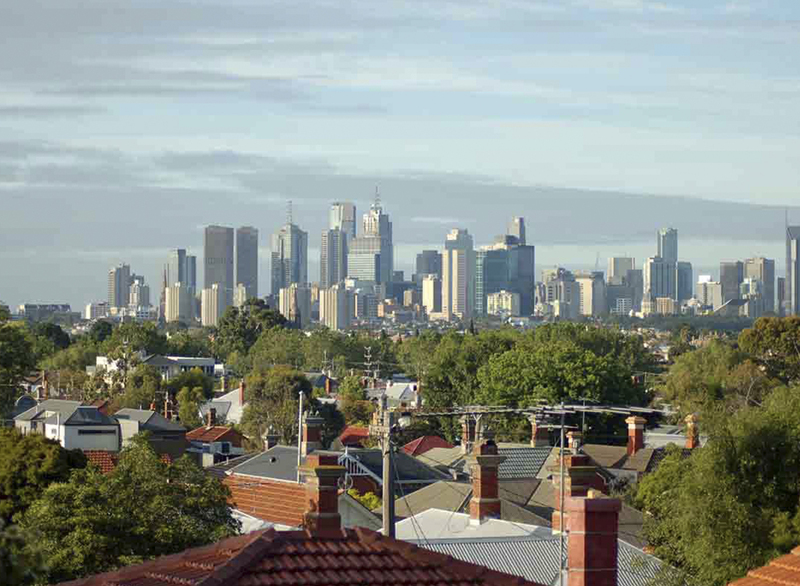 To help you understand what’s happening with rents throughout the Garden State, first let’s look at the national overview from CoreLogic and then their rental figures for the various regions of Victoria. At $550 per week, rentals in Inner South Melbourne are the most expensive in Victoria, followed by Inner Melbourne at $545 per week. In regional Victoria, rental rates are highest in the Mornington Peninsula ($418) and the lowest in the North West ($257). 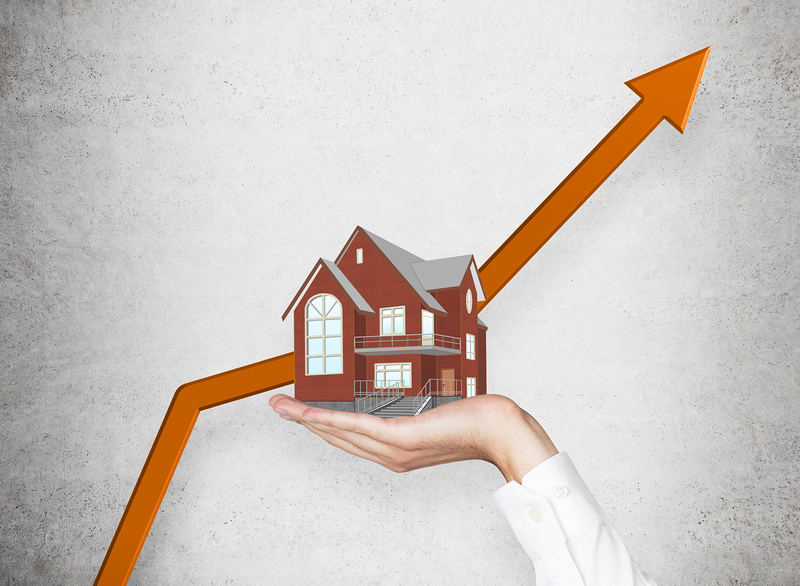 Along with Geelong, the Mornington Peninsula also had the highest quarterly growth in rental rates at 2.1 per cent. LaTrobe Gippsland (-2.2 per cent) and Shepparton (-0.4 per cent) were the only regions in Victoria to suffer a fall in median rent over the quarter. The highest current yields are in the North West at 6.6 per cent, followed by Shepparton at 5.4 per cent. At the same time 12 months ago, yields were recorded at 3.01% and 4.80% respectively. 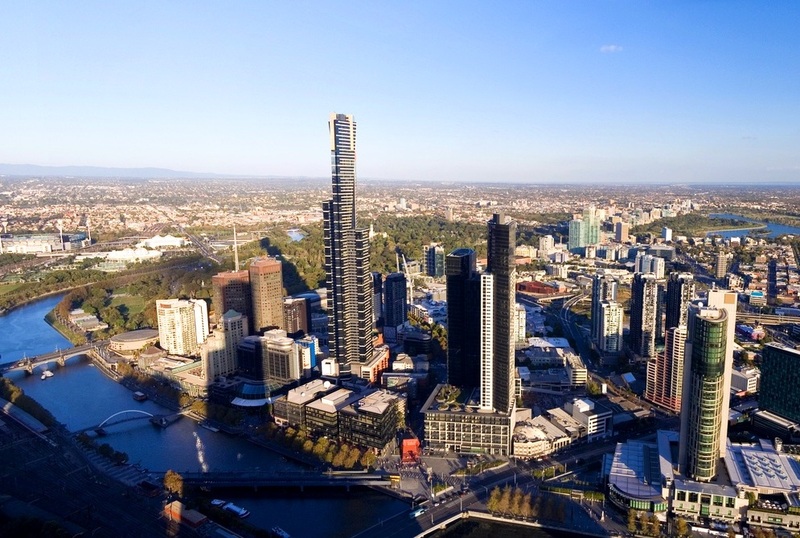 No Melbourne SA4 regions recorded a decline in rents over the first quarter of the year. Similarly, rents increased across each Melbourne SA4 region over the past 12 months. Although rents have increased in certain areas over the past year, namely the inner city areas, values have increased at a slower pace pushing yields slightly higher. At the same time, many of the outer areas of the city have seen yields continue to soften over the past year. Latrobe-Gippsland and Shepparton were the only regional SA4 areas to record a rental fall over the quarter while rents were lower over the year in the North West. 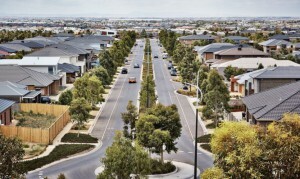 Although rents have been increasing in most regional Victorian areas over the year, each region has seen yield compression with rental growth slower than value growth. 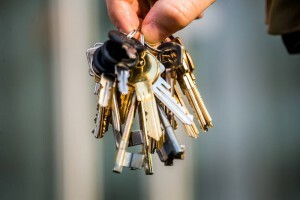 Here’s what’s happening to rents in New South Wales.